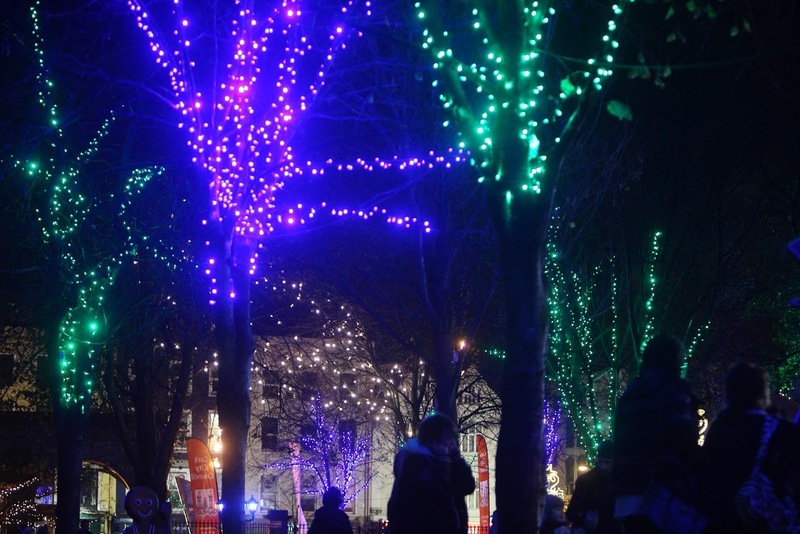 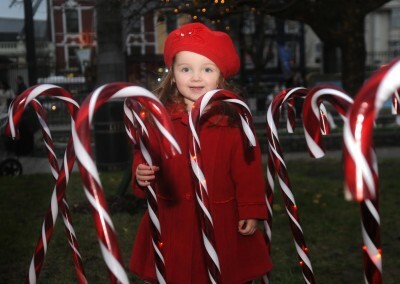 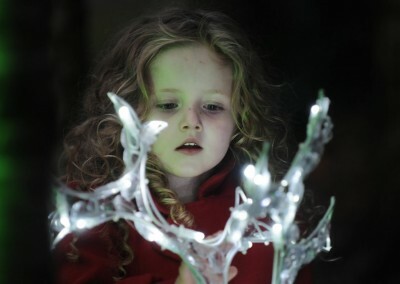 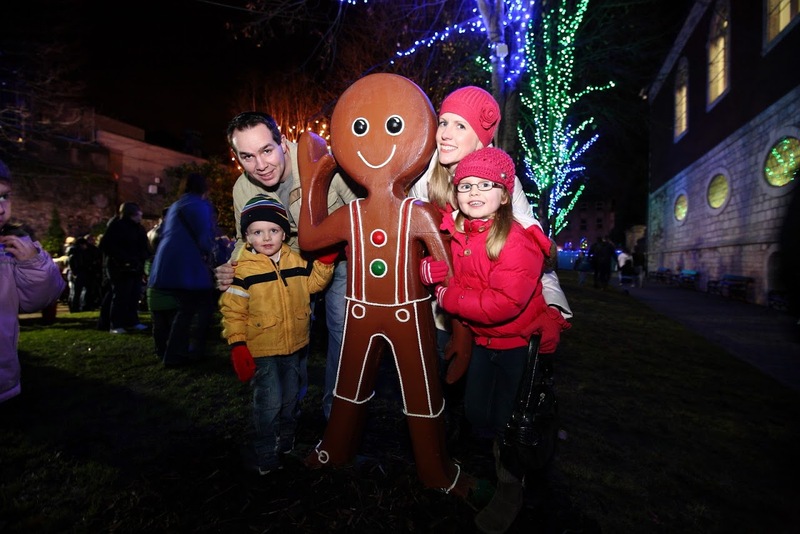 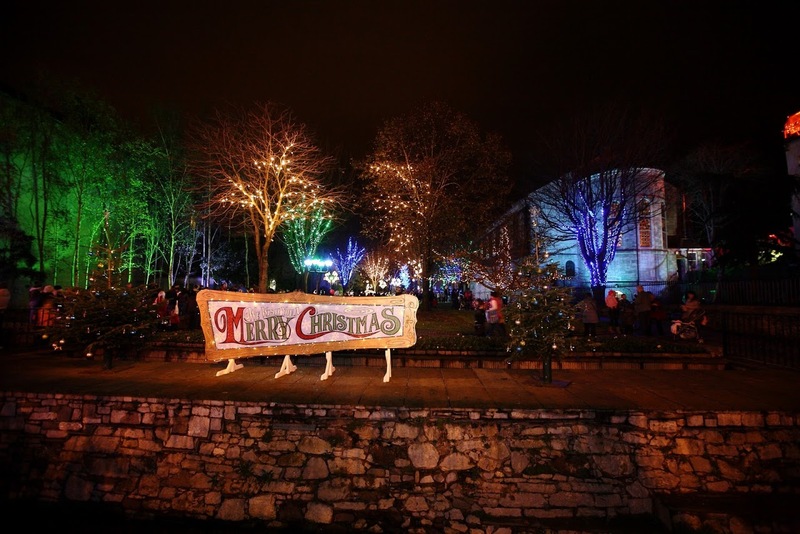 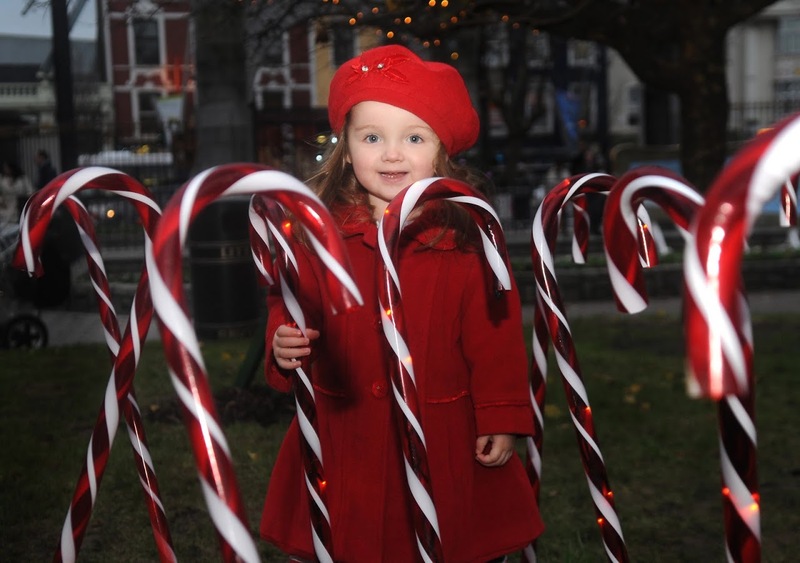 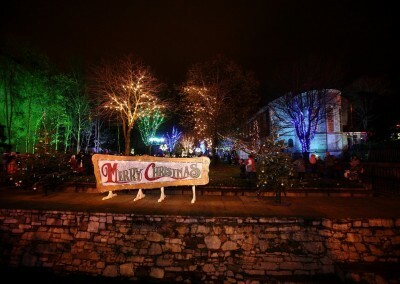 Cork City Council have created a heightened sense of community and Christmas by introducing a Festive Lighting Installation and Christmas Market to the Grand Parade Cork. 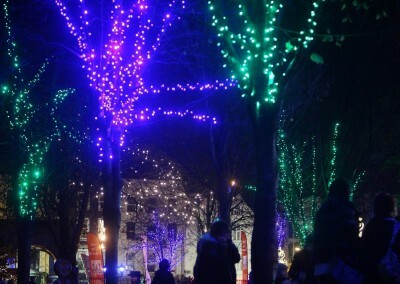 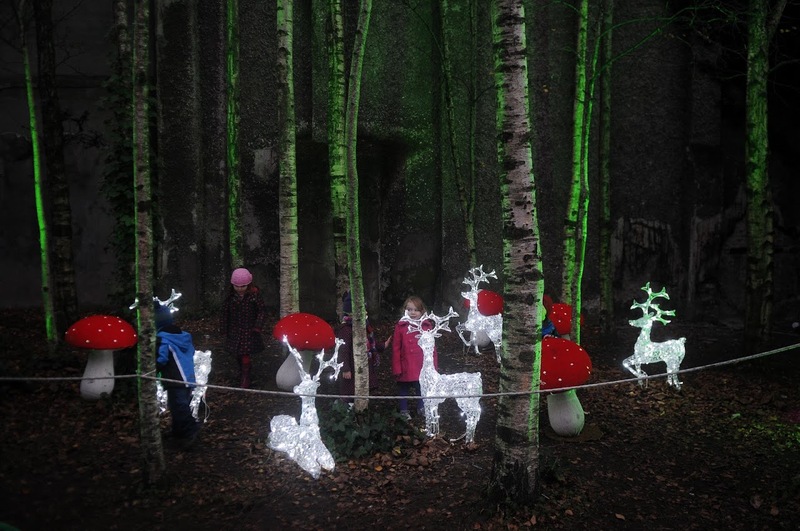 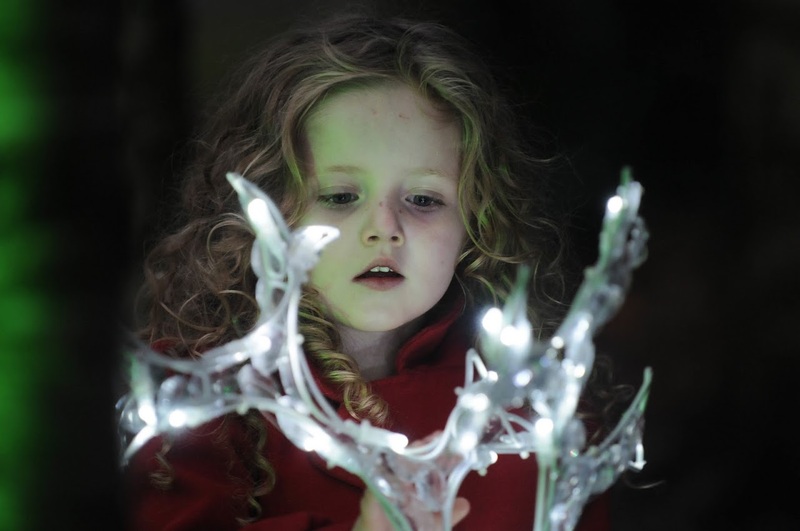 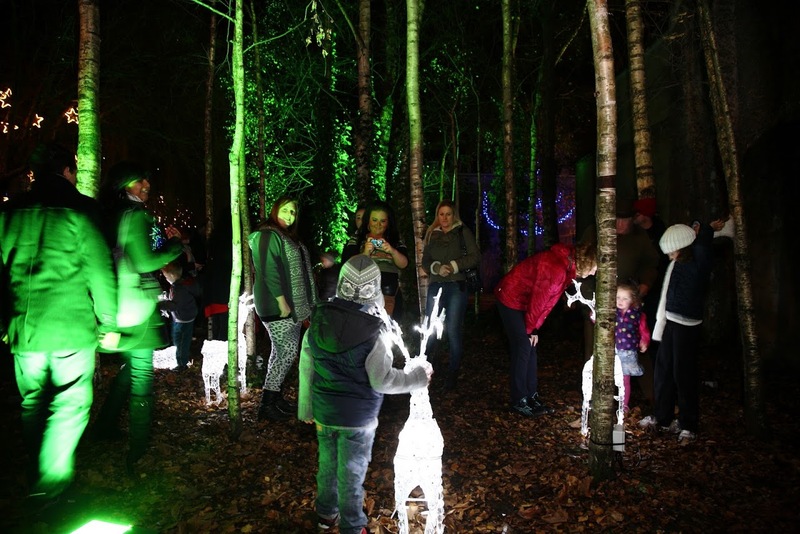 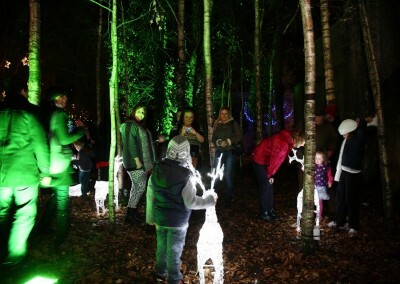 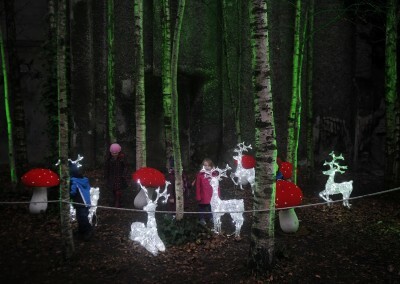 Arcana were awarded the tender to produce the installation in Bishop Lucey Park. 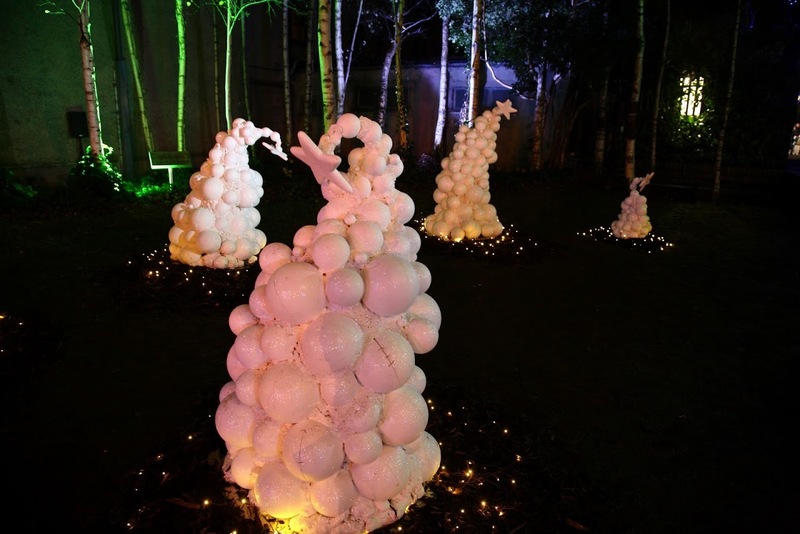 Inspired by Van Gogh’s Starry Night series, the lights of blue, green and gold twinkle amongst spheres and stars in the night sky. 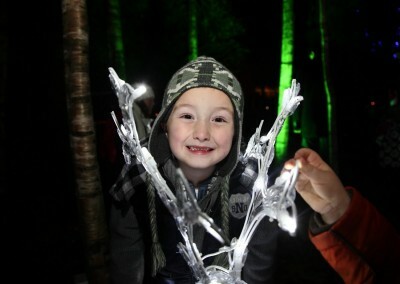 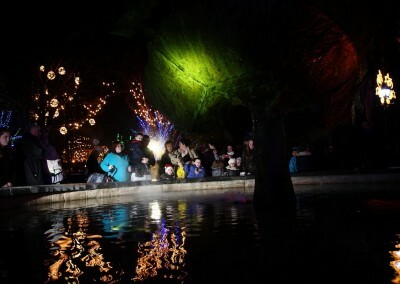 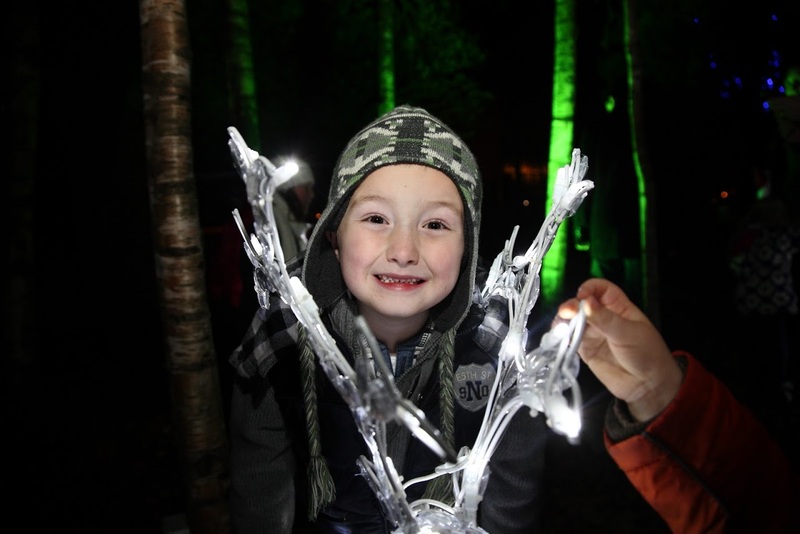 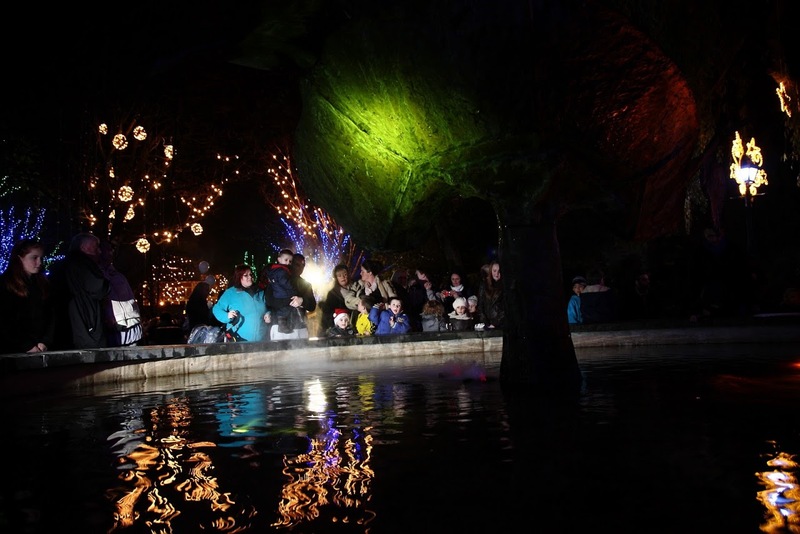 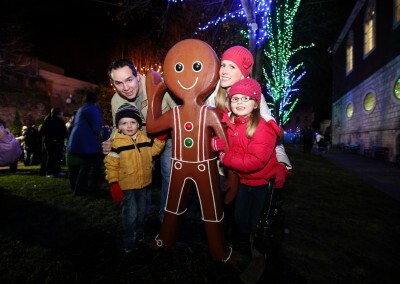 Thousands visit the park each weekend to wander through the park, taking in the sights of giant Ginger Bread men, a Chocolate Log Cabin and cast a wish into the misty fountain. And imported specially for the installation from the North Pole is the weirdly wonderful snowball shrubbery, designed by Elf Twinklebottom and awarded first prize by Santa himself. 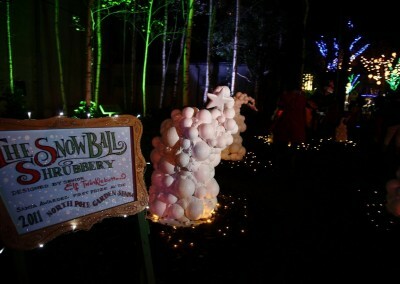 We also produced the event in 2012, this time to the theme of The Nutcracker Suite. 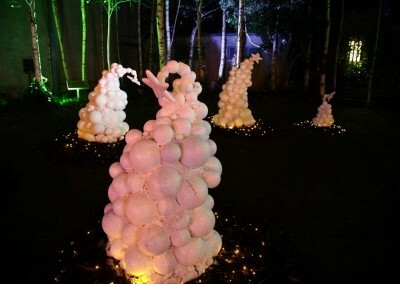 Fast Forward to 5:34 in the video to see some parts of the installation.